Have you seen all the growing toys that are out on the market now? We had a lot of fun growing giant snakes and fish in our pool this past Summer. 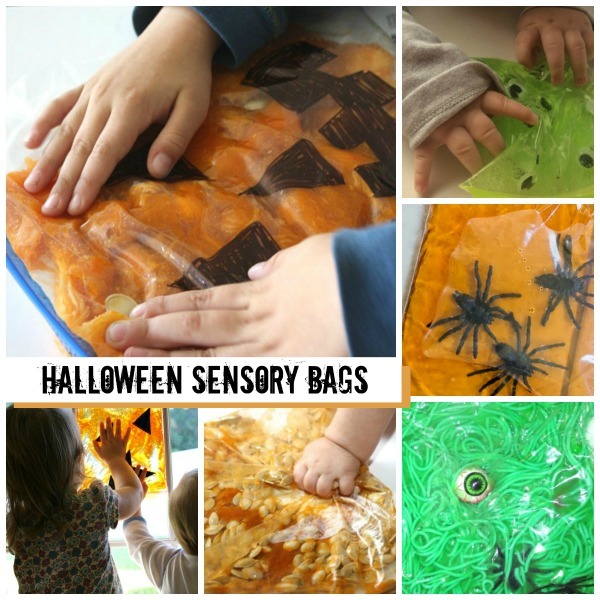 As soon as I saw all the Halloween themed growing toys I knew we had to find a way to have fun with them! 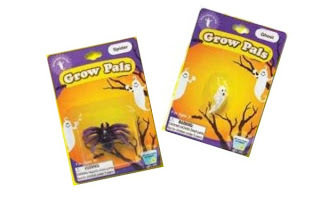 Grow toys can be found at a variety of stores including the Dollar Tree, Michaels, and Target. They can also be purchased online here. We found the Halloween specific variety at Michaels. At just a dollar each they were quite a steal! 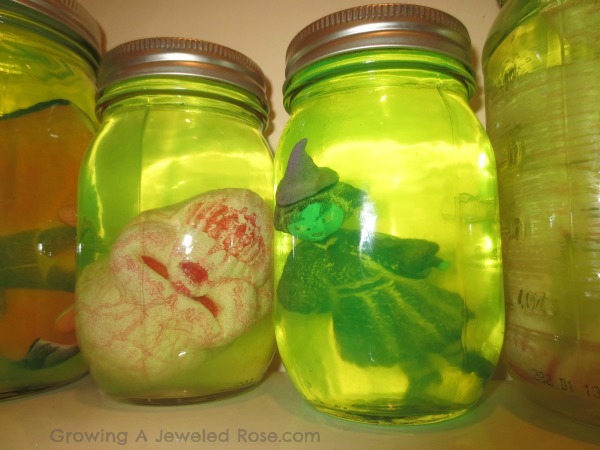 Since Halloween is near I thought it would be fun to put the grow toys in mason jars for some growing mad Science! 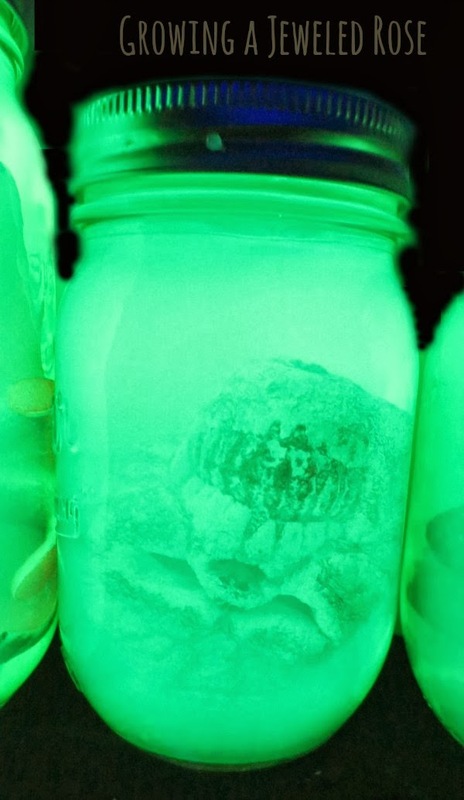 To give our Mad Science Jars more of a spooky appeal I filled them with glow water. This was a simple lesson in science. 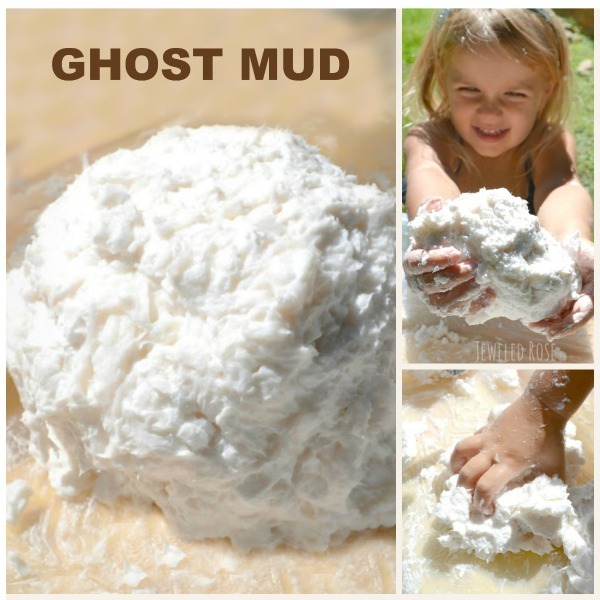 These toys are made out of a water absorbing polymer and expand up to 500x their original size as they soak in water. 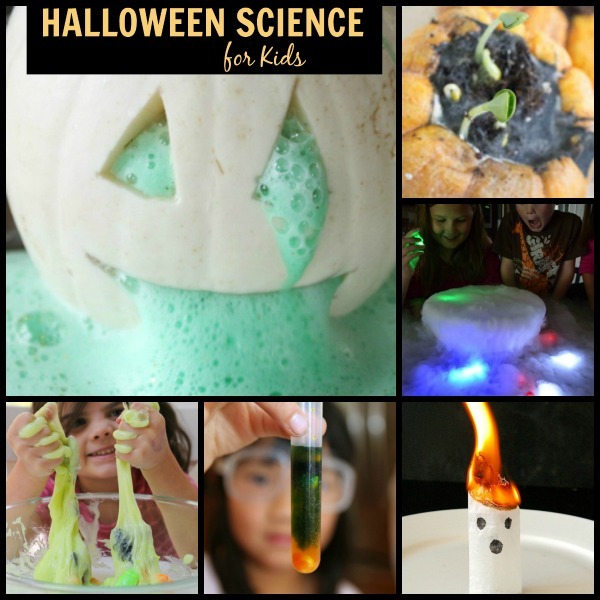 More on the science behind the fun can be found here. Be sure to discuss why these toys grow when placed in water with the kids as they make their observations. These are so fun just like this! They make fun Halloween decor for the home. Once you turn the lights off and the black light on, the effects get even better! 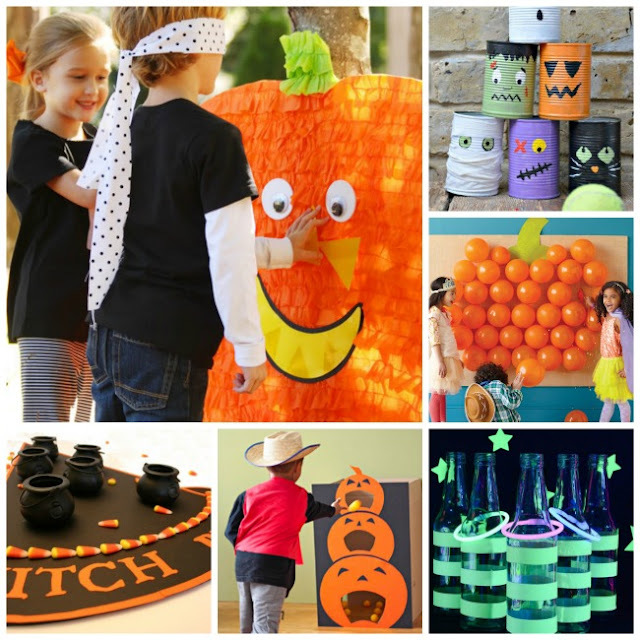 These would be lots of fun at a Halloween party, especially if you are setting up a spooky haunted house! If you do not have a black light you can get one online here or even use a black light flashlight. 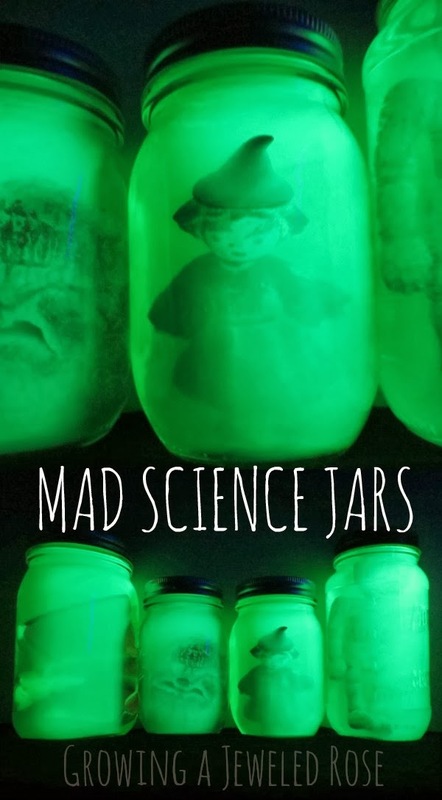 Rosie has been having so much fun with her MAD Science Jars, and the total cost for the project was $5. 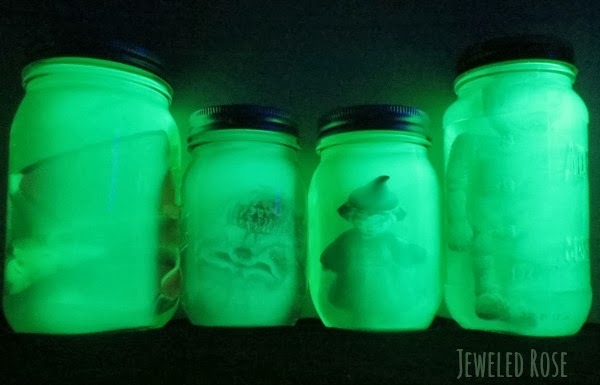 We used four grow toys and two highlighters to make the glow water. 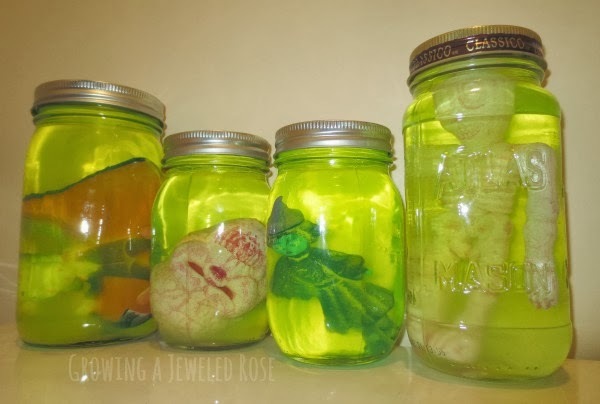 You could also use tonic water in place of glow water. 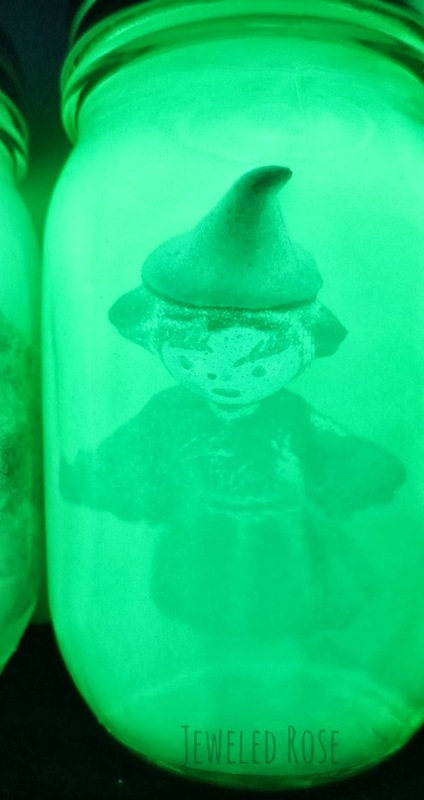 Tonic glows a COOL blue under blacklight.